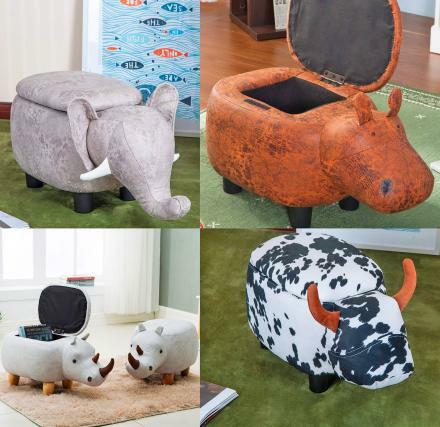 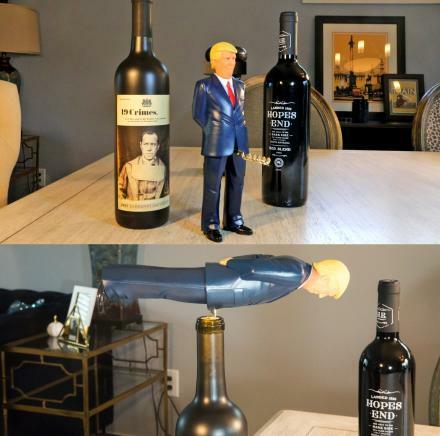 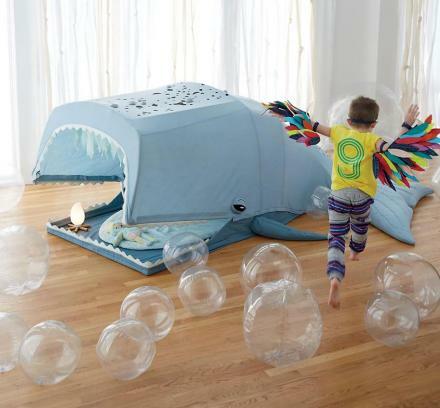 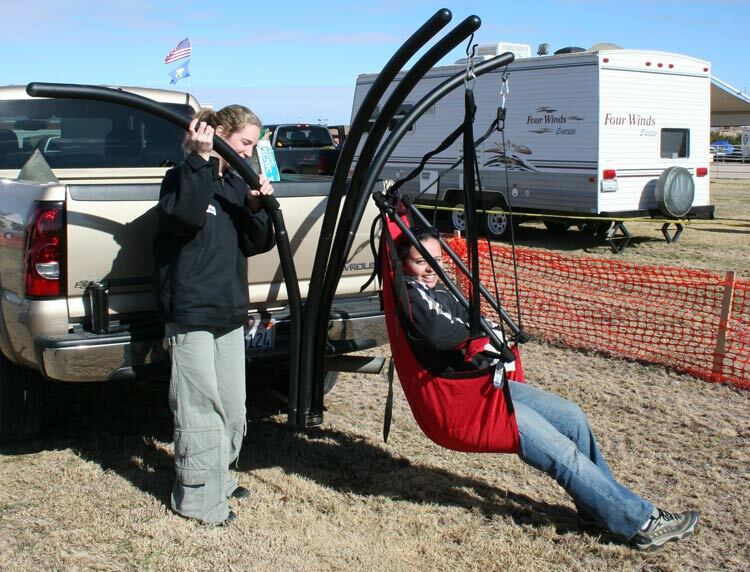 The set includes a leg support and 2 arm supports that hang with each chair, and although it might look confusing and take a minute to get into the chair, you probably won't be leaving for another 2 hours, so it works itself out. 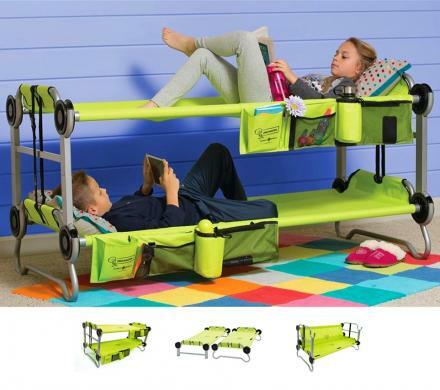 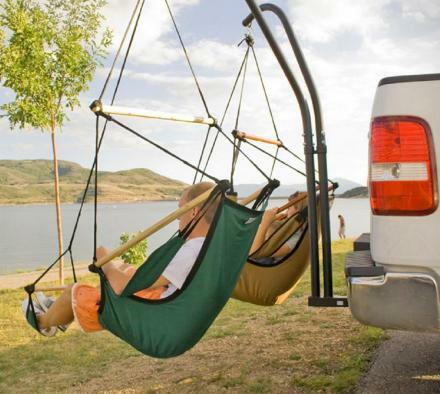 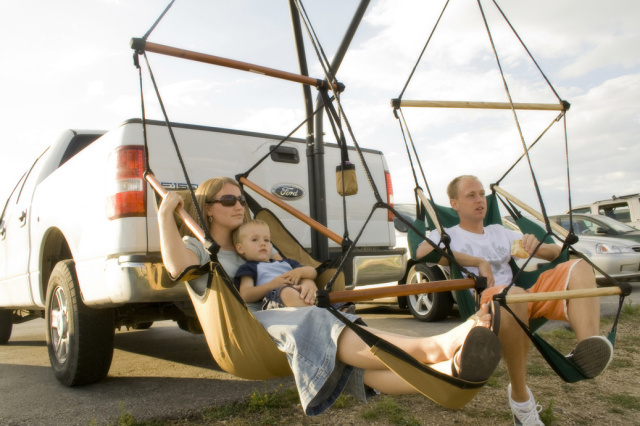 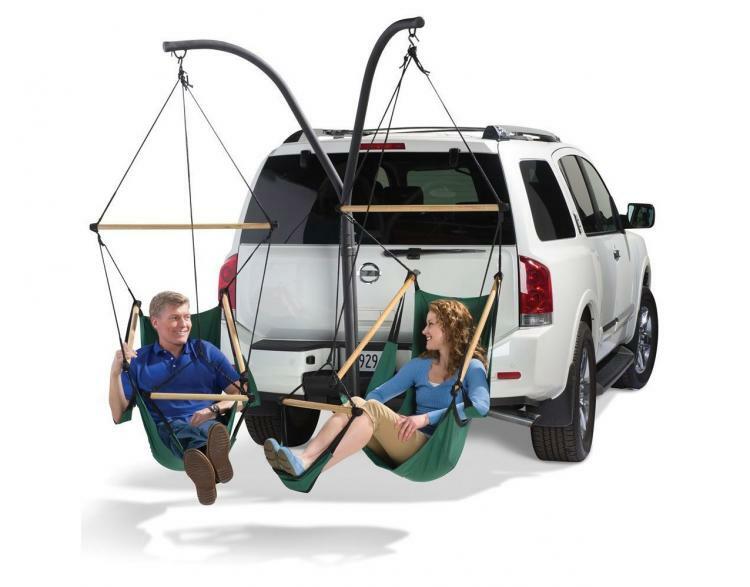 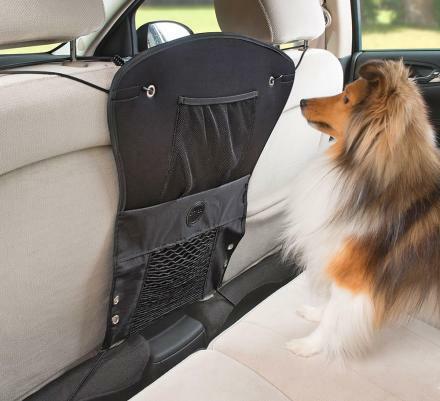 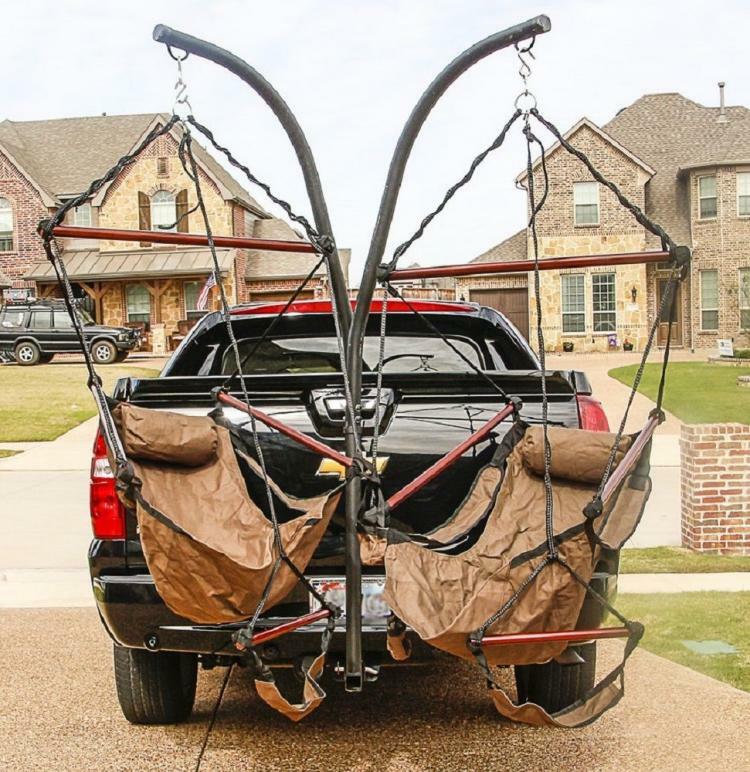 Perfect for tailgating, music festivals, or just relaxing while on a road trip with the family, the hanging trailer hitch hammock chairs are made from rugged fabric, and is easily installed by simply plugging it into your existing trailer hitch. 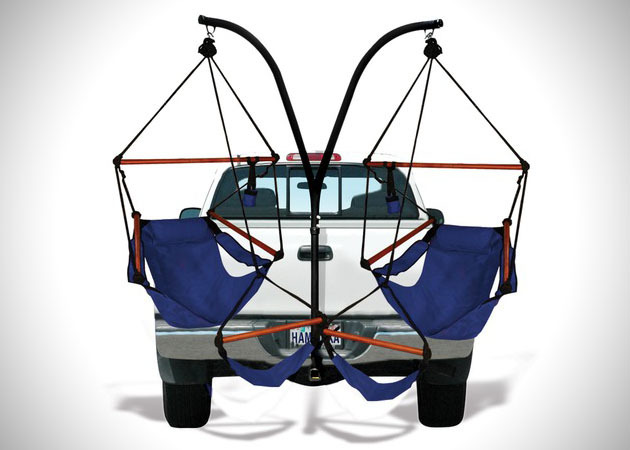 The trailer hitch hanging chairs (aka the Hammaka) come in a few different color to choose from, uses a 3-piece installation that fits onto any standard 2-inch trailer hitch, and is made from powder coated steel so it supports up to 500 lbs. 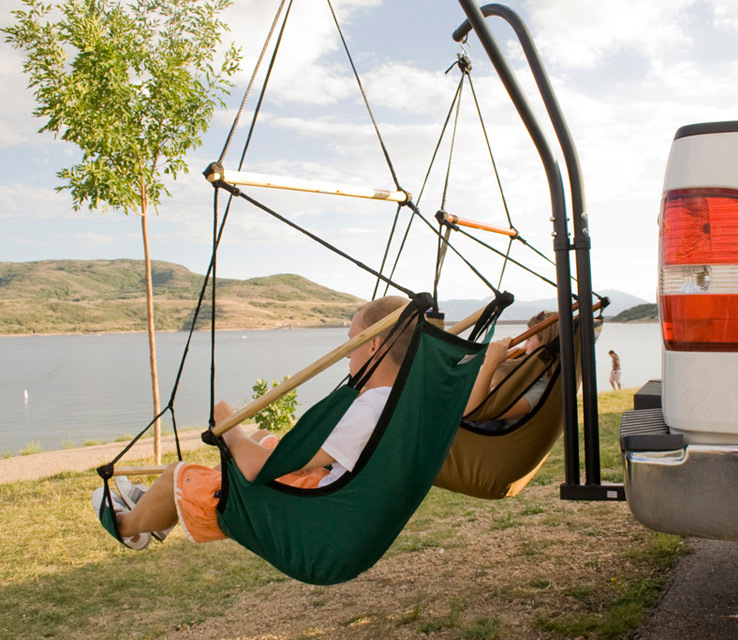 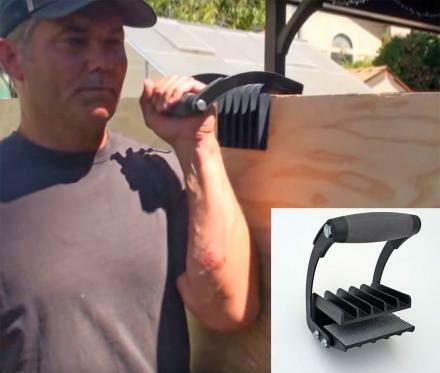 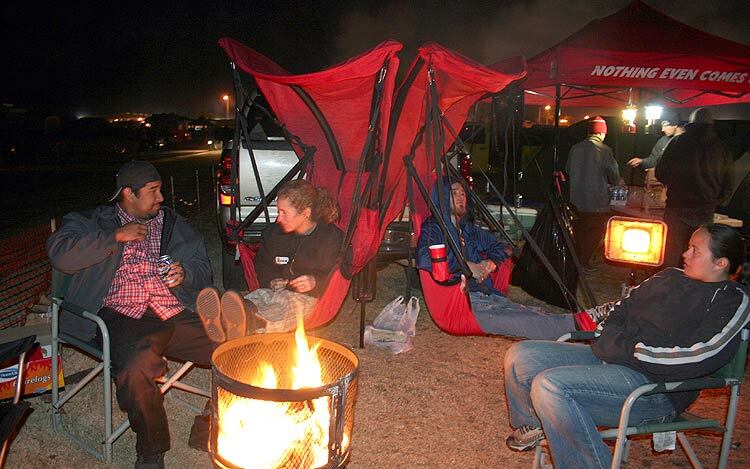 Check out the Hammaka trailer hitch hammock chair in action via the video below.